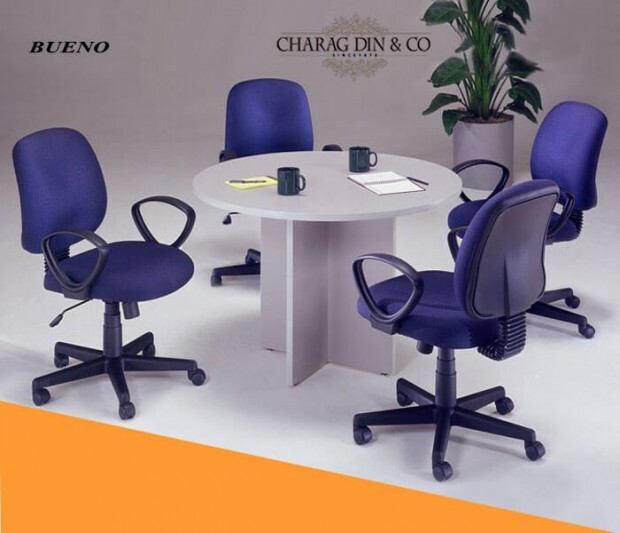 M/s Charag Din & Co. was established in 1870 by our forefather in Lahore as private company for the Manufacturing of Furniture, supplying to the British Army and Private Sector. 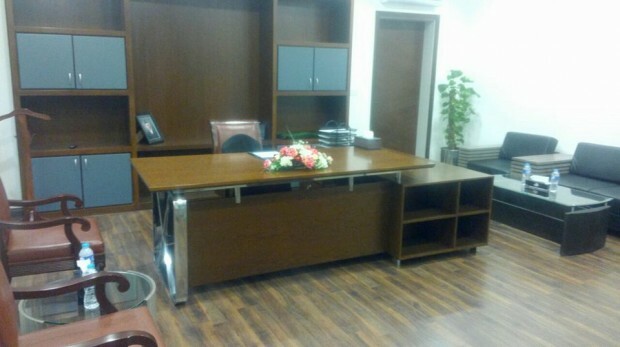 We offer wide range of Modern and Customized Office Furniture, .Doors, Kitchen and Institutional Furniture. 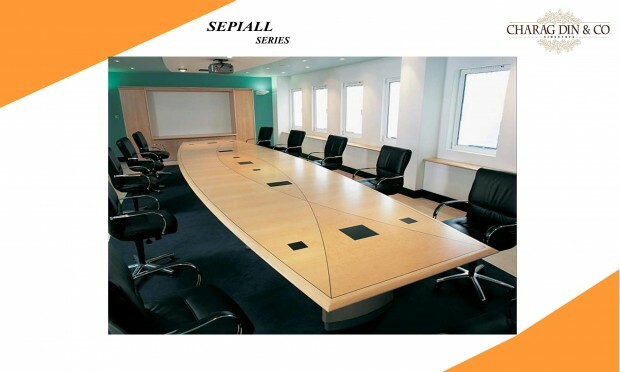 We are providing comprehensive manufacturing solution to a diverse range of special client in corporate sector. 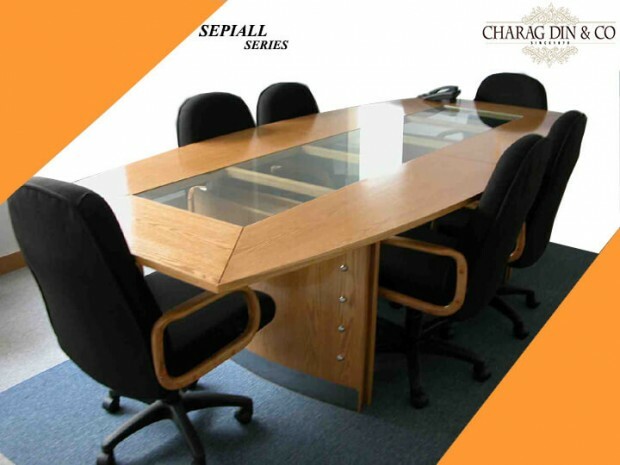 Charag Din & Co. is an integral part of a group of companies dedicated excellence in the field of Interior Works, Pre-Fabricated Buildings and manufacturing of Furniture and Porta Cabins. Nescamp Services Co., Rhino Pre-Engineered Buildings (Pvt.) 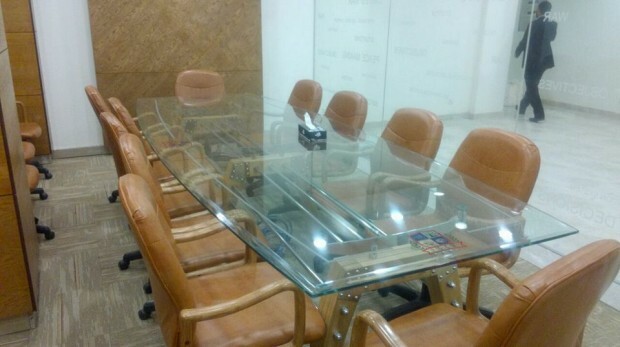 Ltd. and Intone Interiors along with Charag Din & Co. is making committed group of companies. 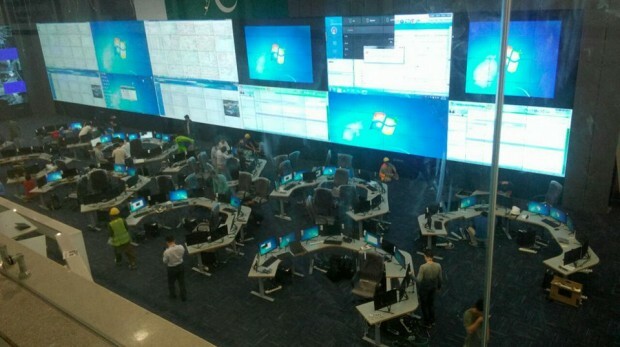 Our vision provides a framework to all our clients around which discussion will be generated and consensus built, based on input received from the client and detailed implementation plans will be formed before execution. Charag Din & Co. has directed its efforts in developing better interior for home and corporate establishments. It is our endeavor to raise standards in design, quality, durability and innovation.Our designers think differently. They understand the varied modes, colors and temperaments. 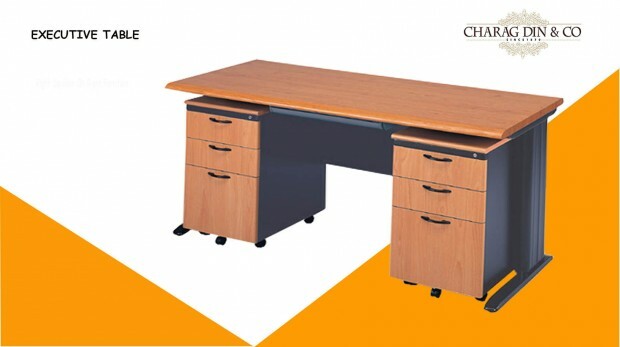 All our products are designed with only one thing in mind “Durability” and “User Friendliness”. We have a facility to handle all aspects of industrial and ergonomic design. 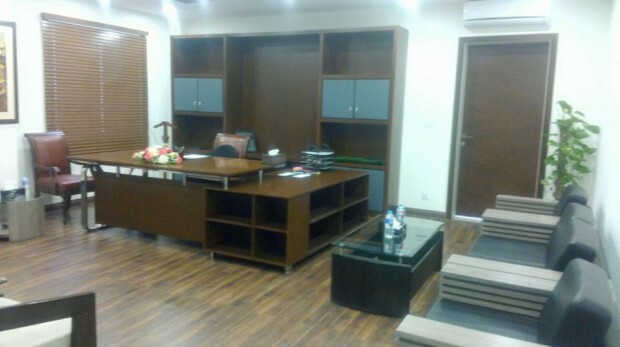 We are able to design all kinds of office interior. Contact Charag Din & Co.